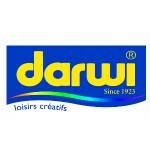 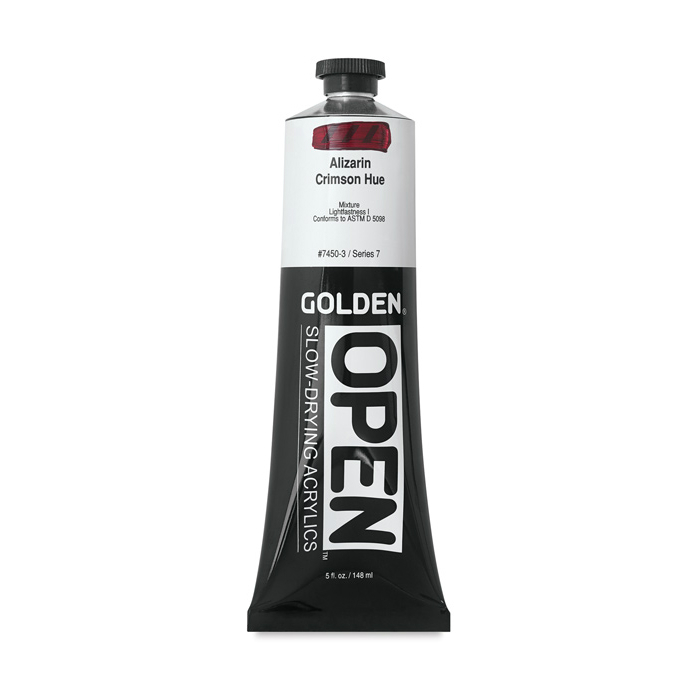 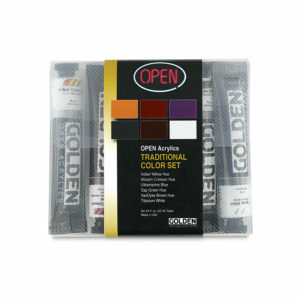 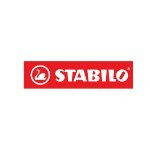 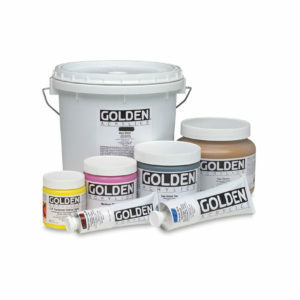 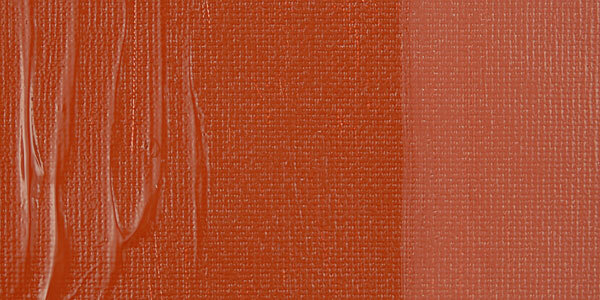 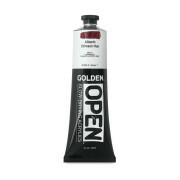 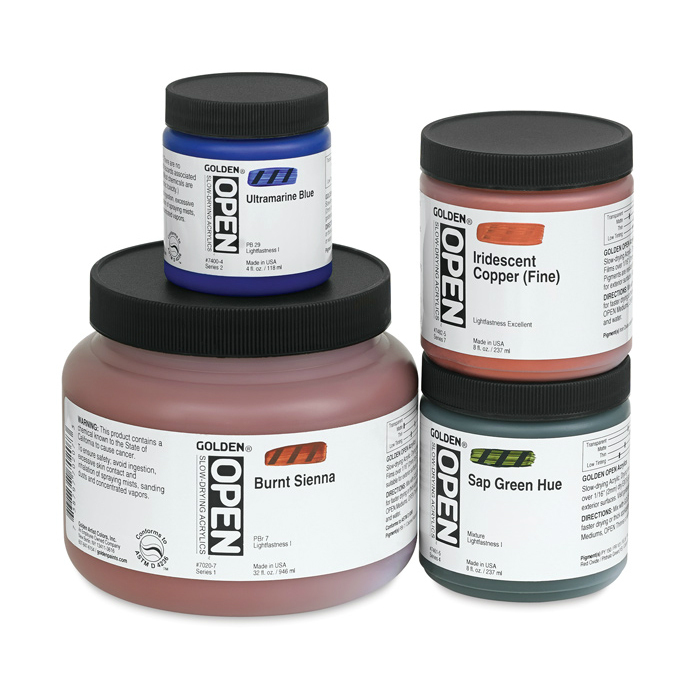 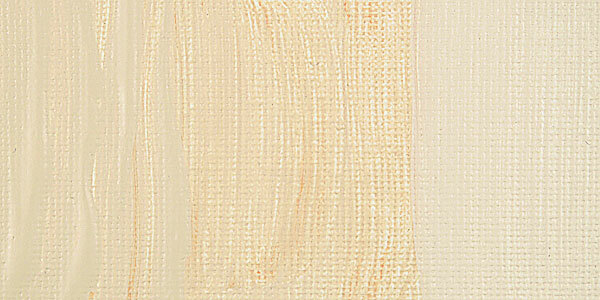 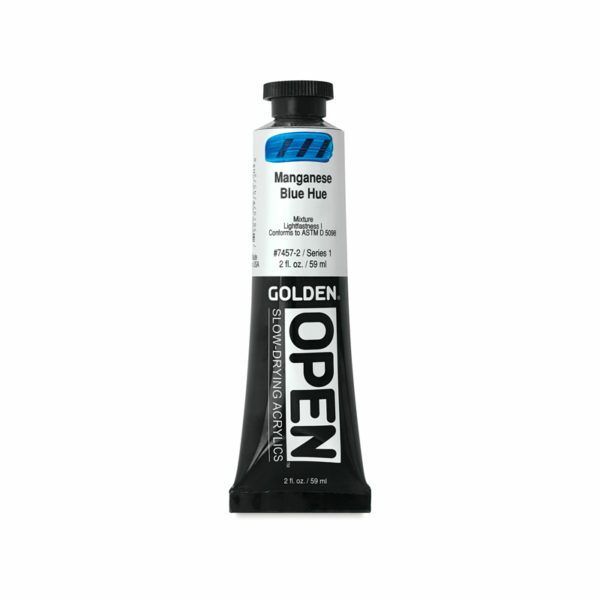 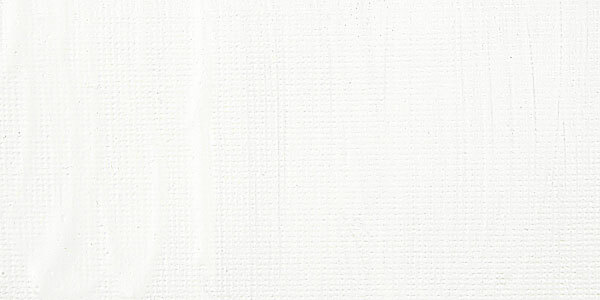 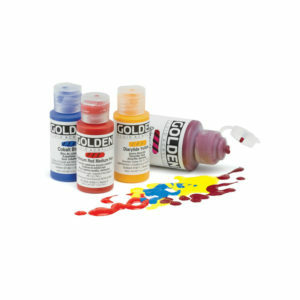 OPEN Acrylics are a slow-drying paint with a slightly softer consistency than our Heavy Body paints. 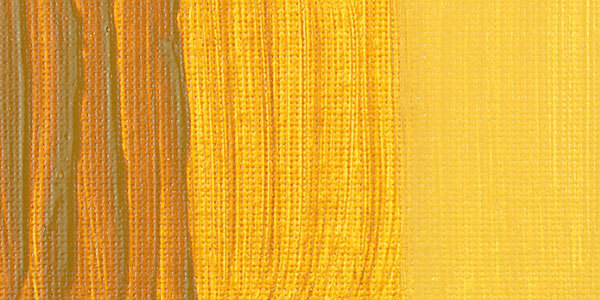 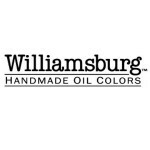 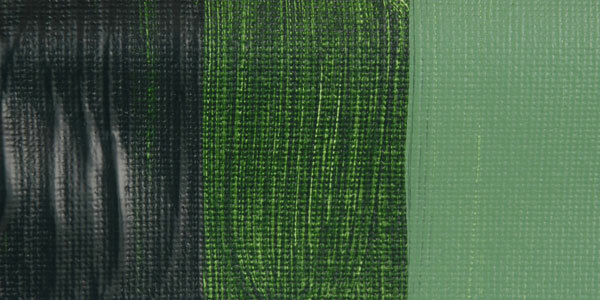 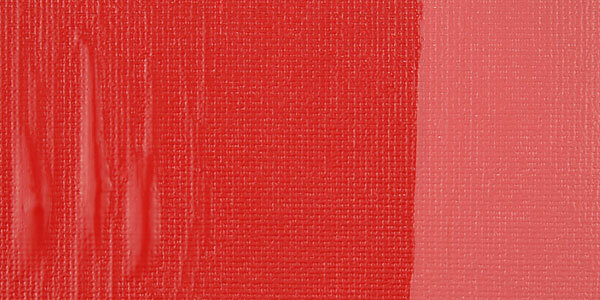 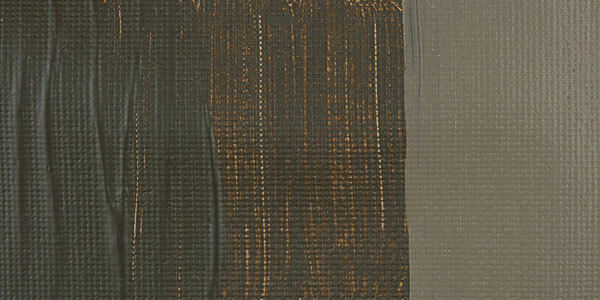 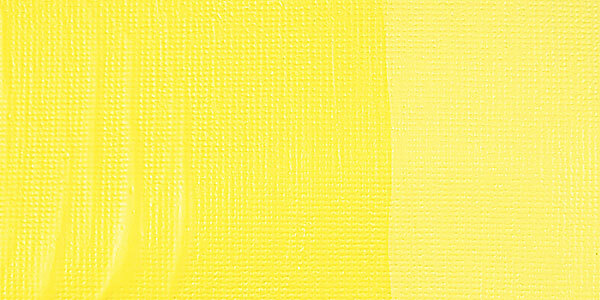 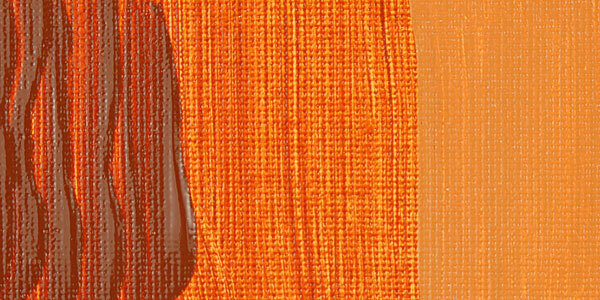 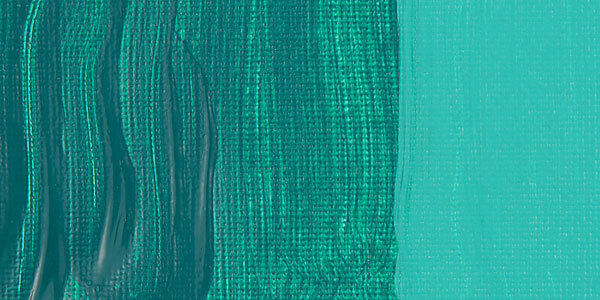 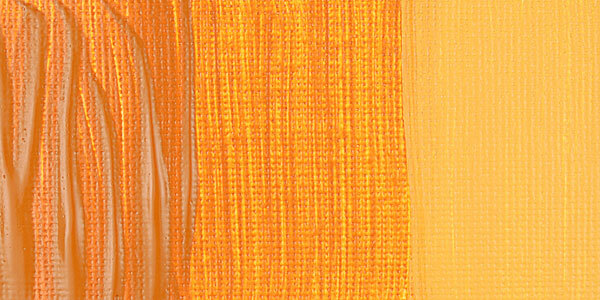 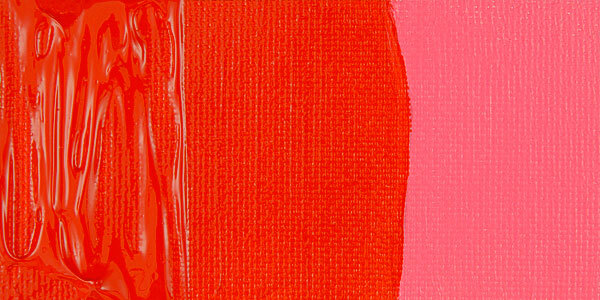 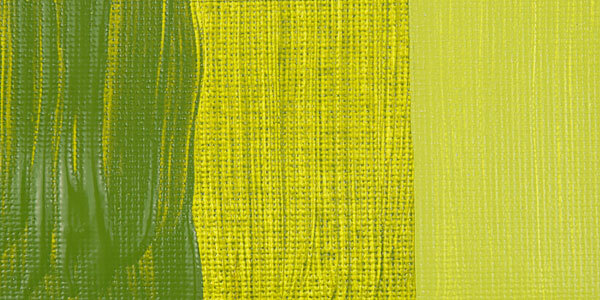 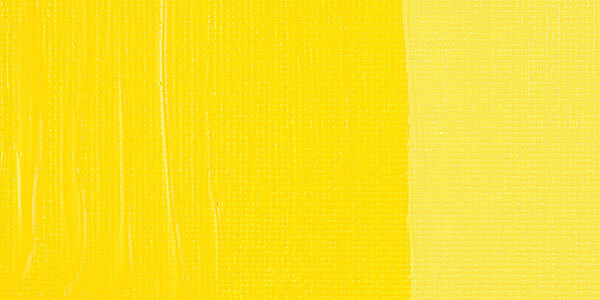 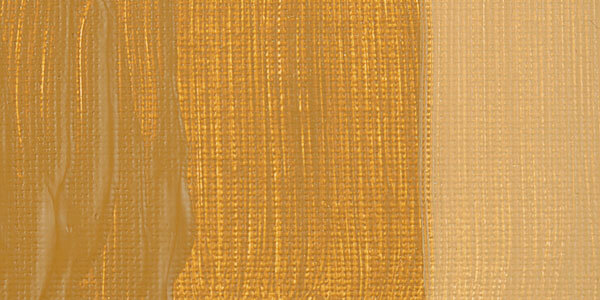 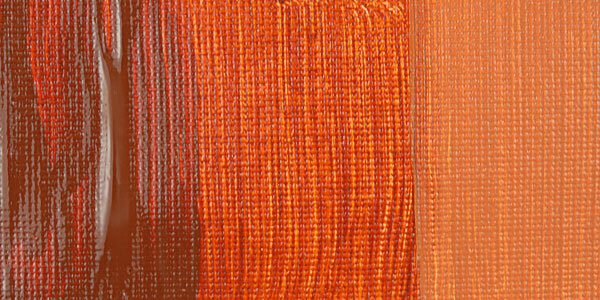 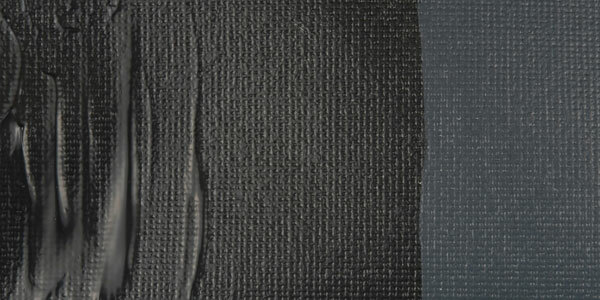 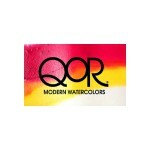 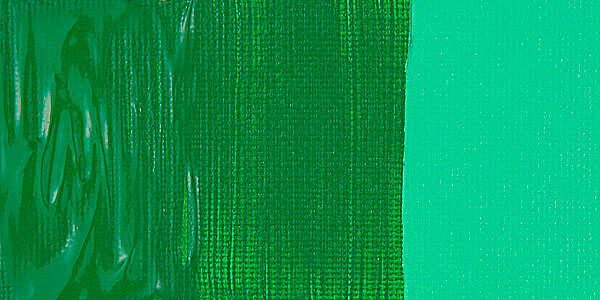 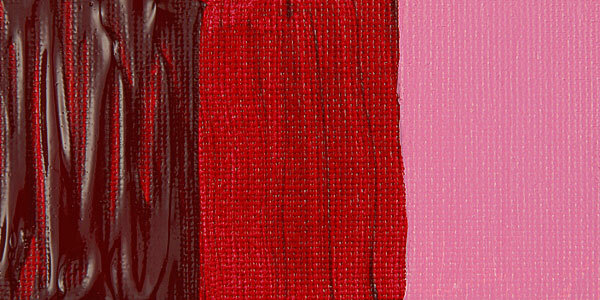 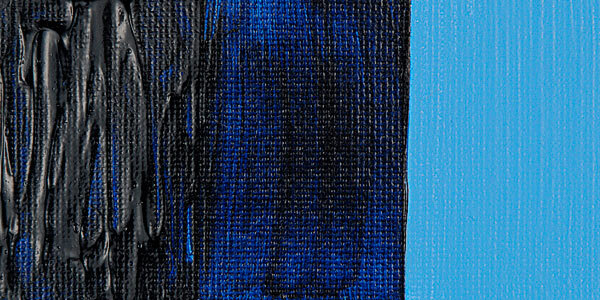 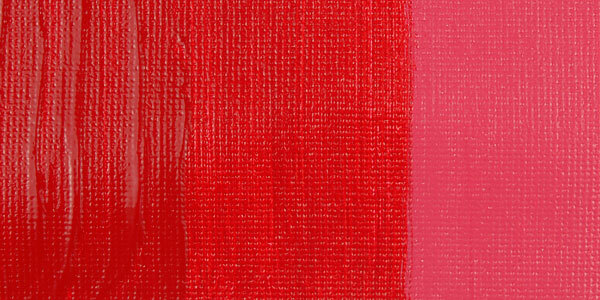 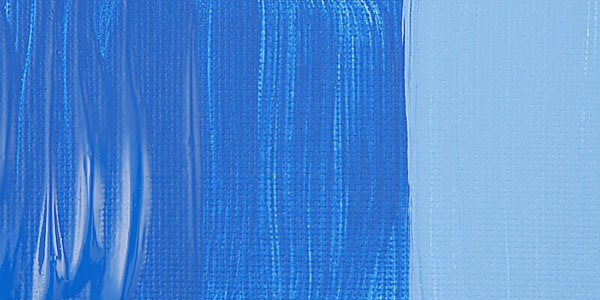 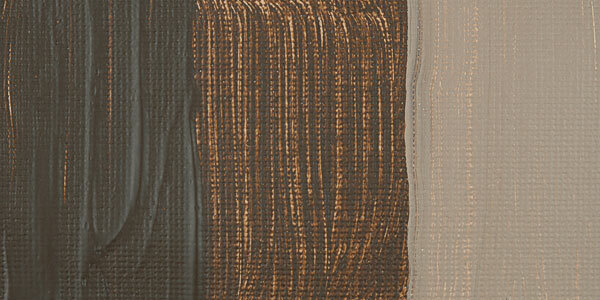 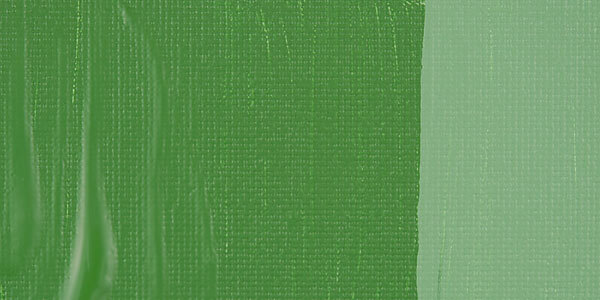 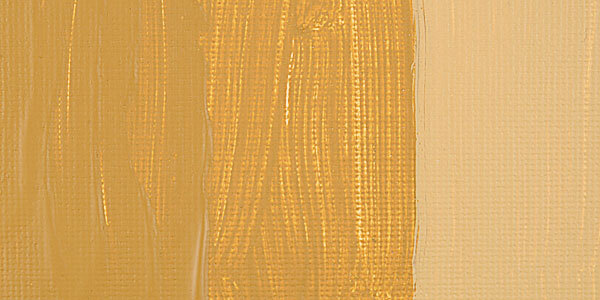 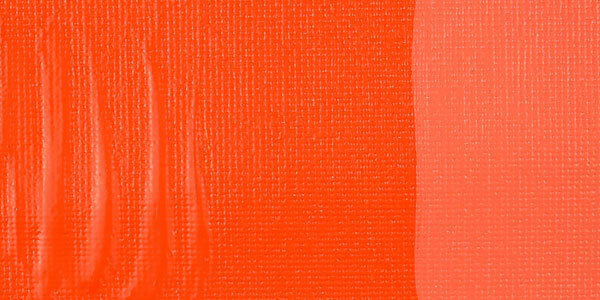 The increased working time of these colors expands their range to include more traditional techniques once only possible with oils. 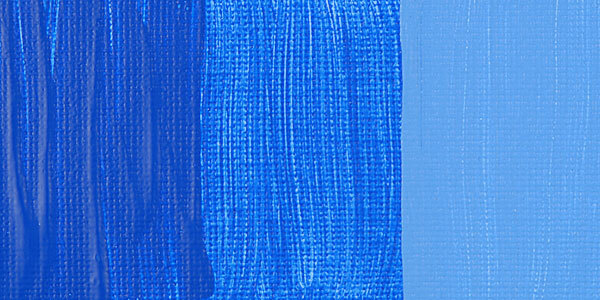 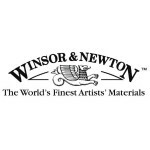 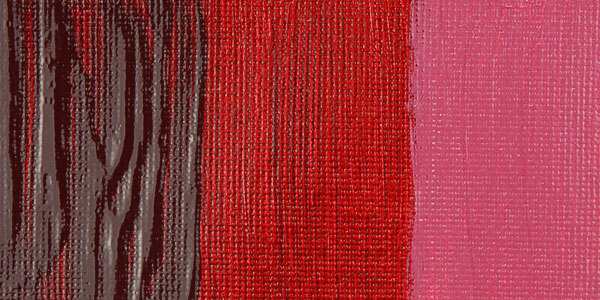 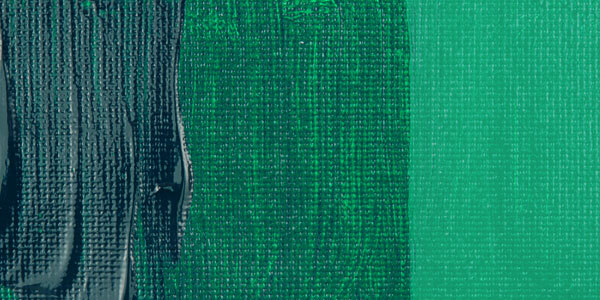 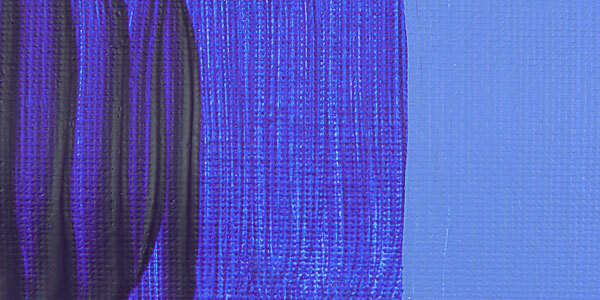 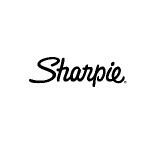 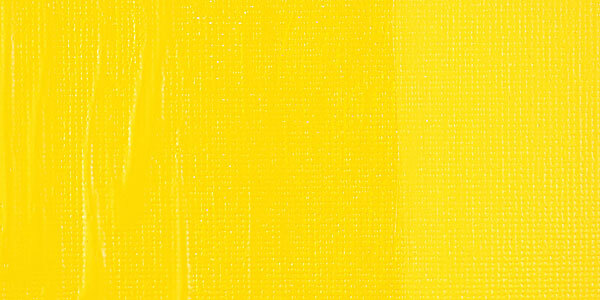 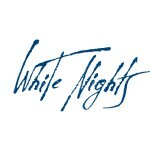 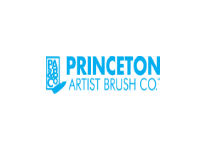 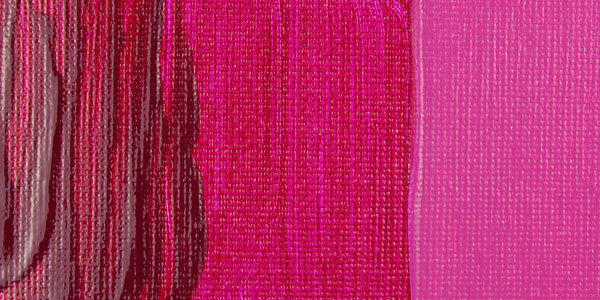 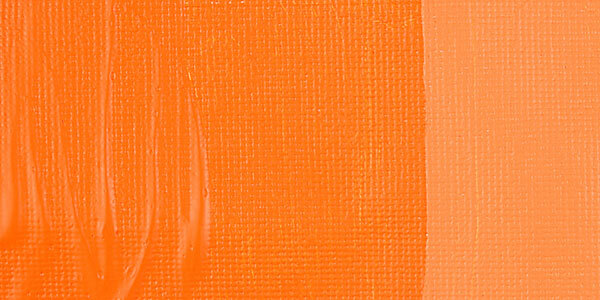 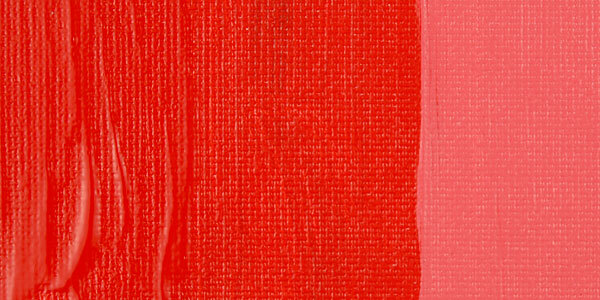 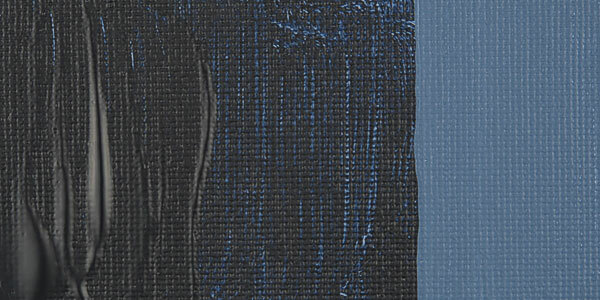 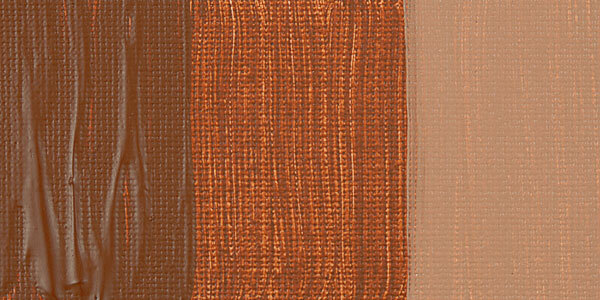 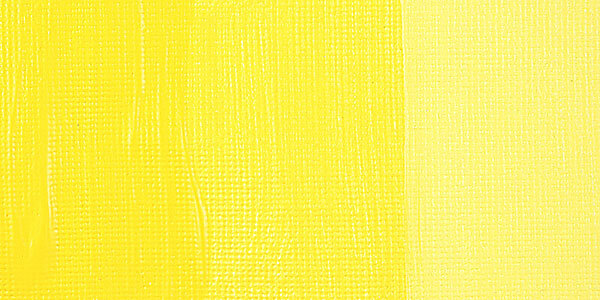 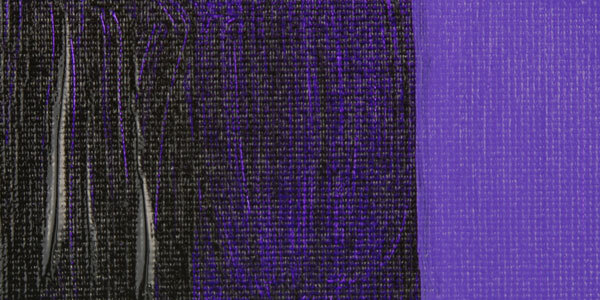 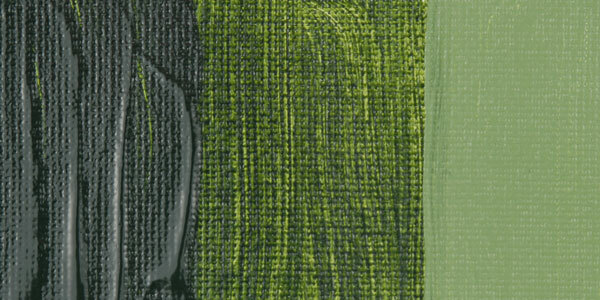 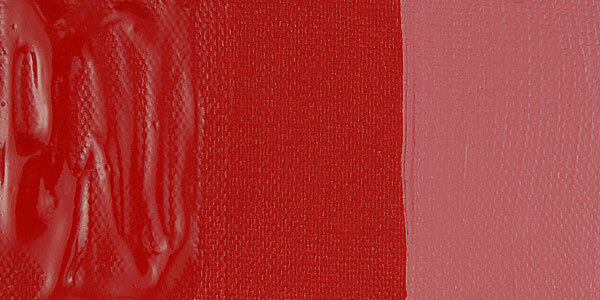 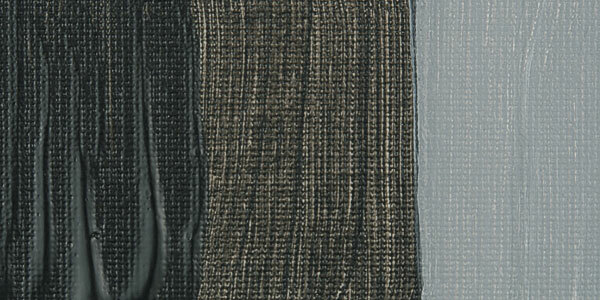 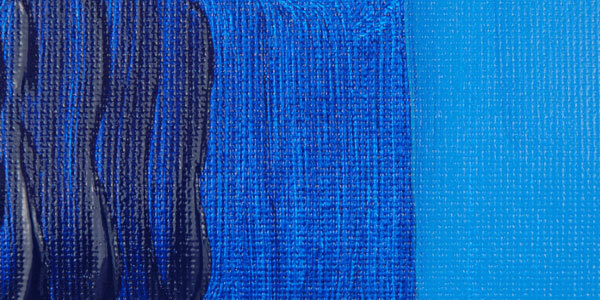 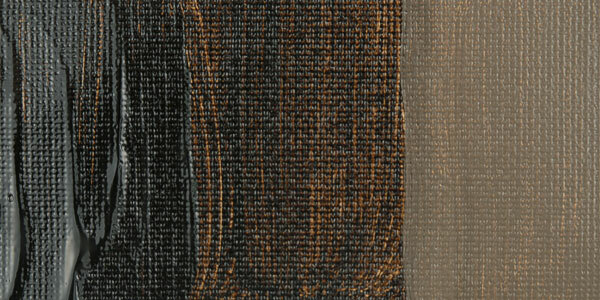 Thick applications can dry extremely slowly, so we recommend artists only use OPEN Colors thinly (< 1 mm).